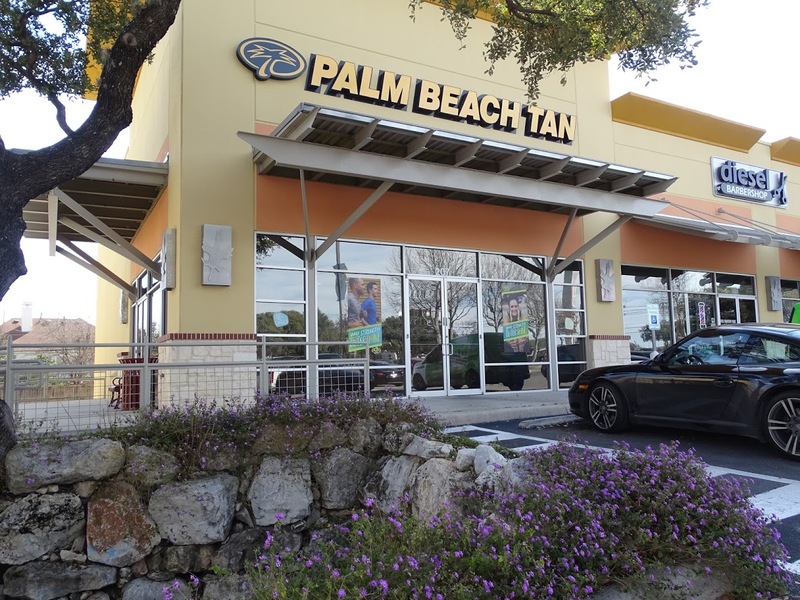 Businesses often contact us for commercial tinting in San Antonio. This is due to our commitment to excellence when it comes to our window tint for businesses. We only use the very best products and our team of window tinting specialists are skilled and experienced. 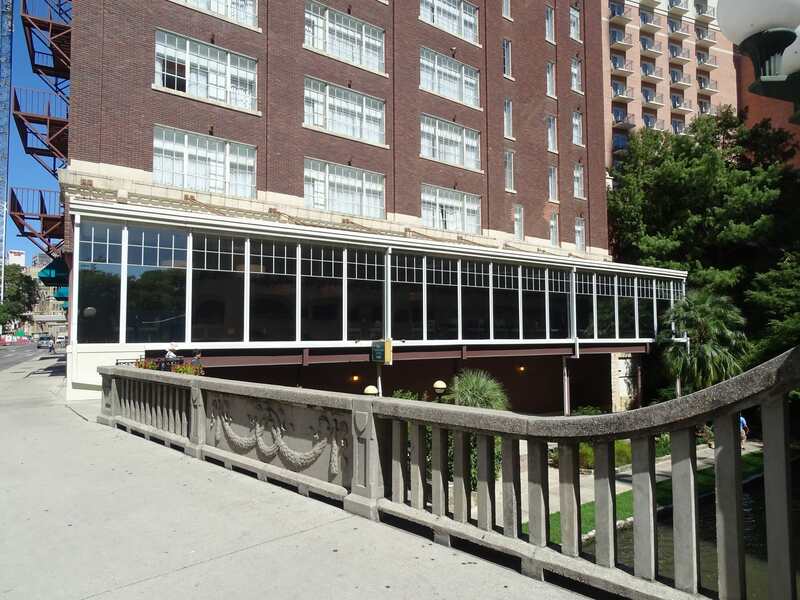 If you’re looking for a way to tint the windows of your commercial building, consider our commercial tinting services. At Millennium, we pair the quality, beauty and durability of Solar Gard and SunTek window films with over three-decades of installation know-how and expertise. Like the products we sell and install, we stand behind the quality and durability of our installation services. We install quality window tint for your business that is designed to last. 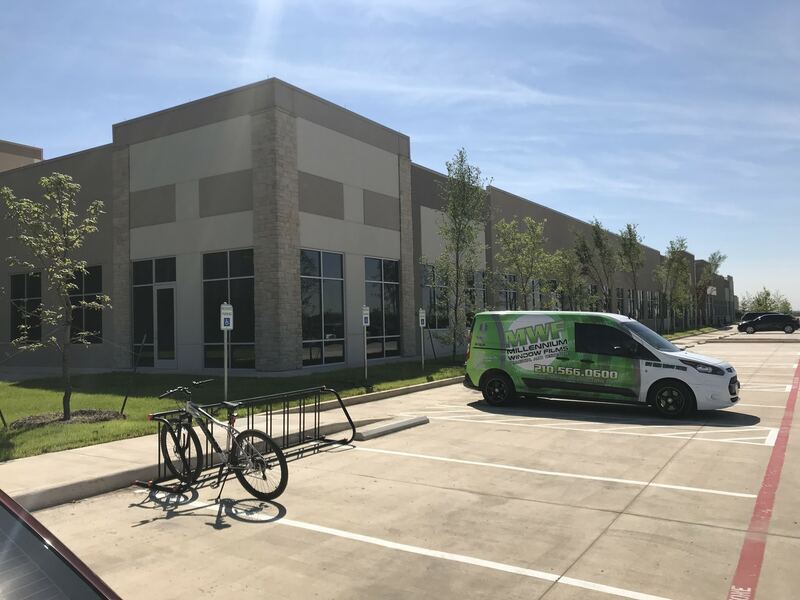 Our experienced, professional installers have helped numerous business owners in the Alamo City decrease their utility bills, while enhancing privacy and curb appeal. Solar Gard is subsidiary of Saint-Gobain, a building materials company that's been in business more than 350 years. SunTek, meanwhile, has been designing, manufacturing and distributing cutting-edge window tinting films for over 60 years. Most importantly, both brands stand by their products with industry-leading warranties. At Millennium, we pair the quality, beauty and durability of Solar Gard and SunTek window films with over three-decades of installation know-how and expertise. And like the products we sell and install, we stand behind the quality and durability of our installation services. We install quality window films in your home or business that are designed to last. Our experienced, professional installers have helped numerous home and business owners in the Alamo City decrease their utility bills, while enhancing privacy and curb appeal. SunTek Safety & Security Window Films provide protection for Residential, Commercial, and Government buildings. 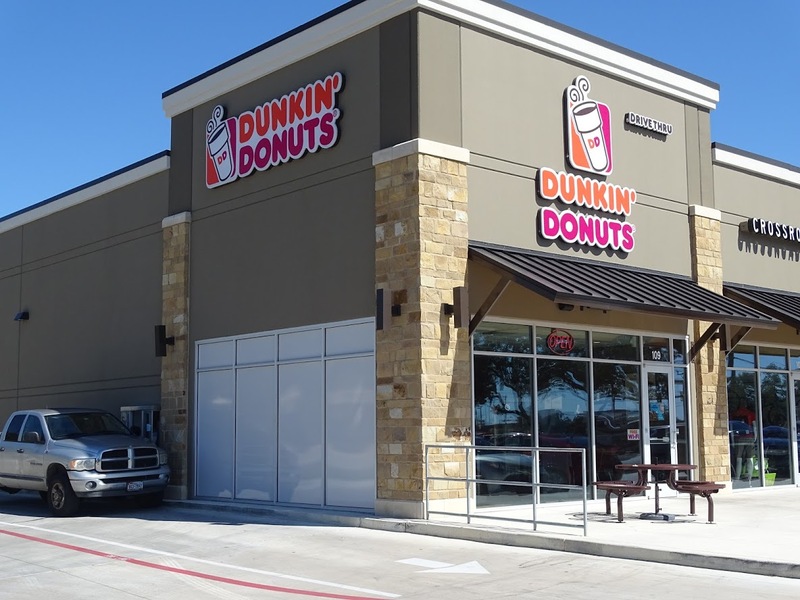 By reducing ultraviolet (UV) rays, helping to deter smash-and grab robberies, and helping to prevent flying glass shards, SunTek Safety and Security Window Films offer increased protection from a variety of dangers. SunTek’s Anti-Graffiti Series is a surface protection system that helps protect glass from damage caused by vandalism. Do You Need Tint for Your Business? If you’ve been looking for tint for your business, you’ve found the best commercial tinting services in San Antonio. Millennium Window Films uses quality window tinting products and has a team of the most experienced and skilled tint installers. 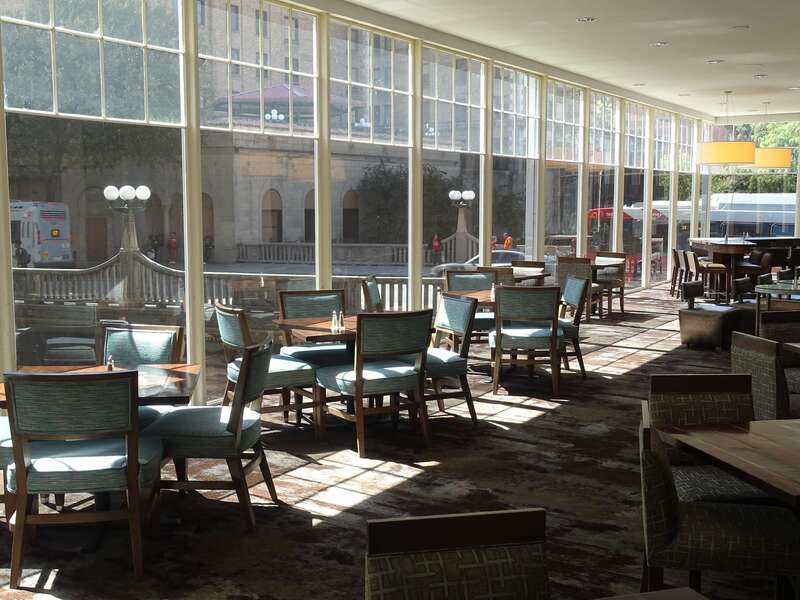 Contact us today at 210-566-0600 for more information about our window tinting for businesses in San Antonio. We also offer residential tinting, car tinting services, paint protection films, and vinyl car wraps for all your personal, home, and business needs. for Residential & Commercial Window Tinting? Whether you need window tinting for your home or business—or both—Millennium Window Films has you covered. No matter the size of your residence or company, we'd be thrilled to speak with you about a professional installation of our high-quality, durable window films. Have you ever noticed certain spots in your home or business, at or near or a window, seeming hotter than others? These artificial "hot spots" can make your residence or business feel unevenly cooled, causing inconsistent comfort. Worse, window hotspots can also throw your air conditioner into overdrive, making it to run too often, costing you in service and repair bills. Window tinting from Millennium can greatly reduce hotspots, providing outstanding solar control, consistent temperatures, lowered energy bills, and reduced wear and tear on your HVAC system. Commercial and residential window tinting from Millennium also provides protection for your home or office from solar UV light. Why is UV window protection important? Because the damaging effects of UV light aren't limited to human health. The sun's penetrating light can also break down the interior furnishings, carpets, paint, fabric, plastics and other materials inside your building. Window tinting from Millennium will help keep your home or business—and your family—protected from the hazards of UV light. The San Antonio sun is hot and bright—especially in summertime. 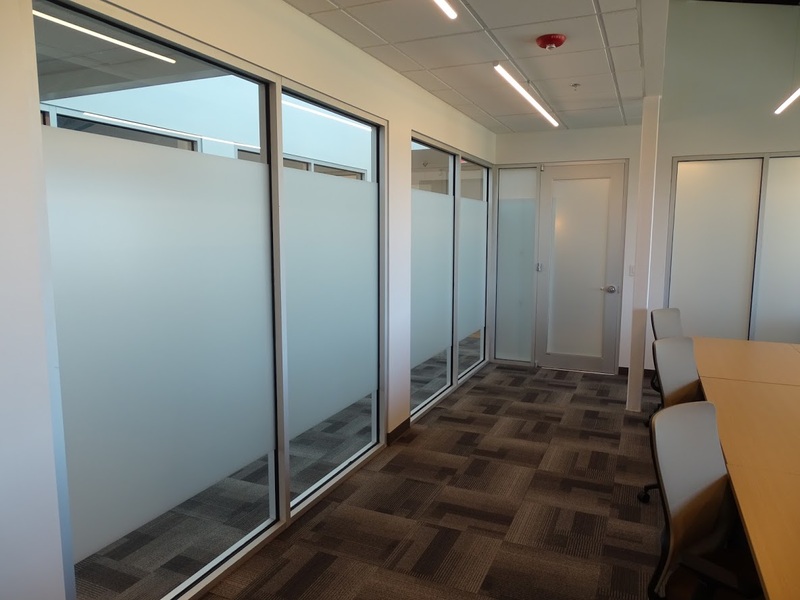 Commercial and Residential window tinting by Millennium will help cut back the glare, without need of shutting out the sunshine. Talk to Millennium Window Tinting today about trading your curtains, shades and blinds for beautiful window films. Window tinting films can create greater privacy inside your home or office, while complementing the look and style of the building's exterior.